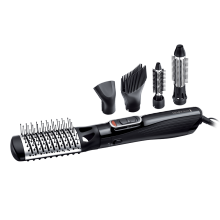 A little volume, a little curl - it should all be so easy, right? 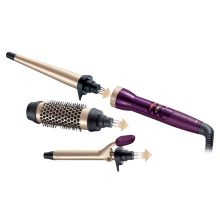 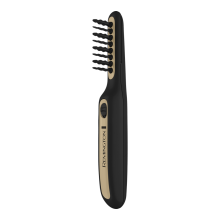 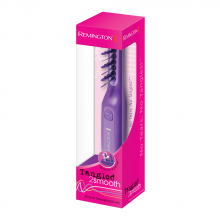 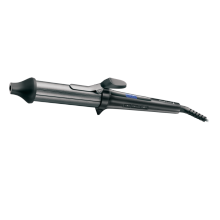 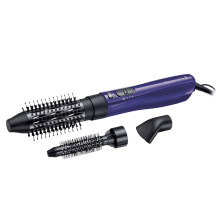 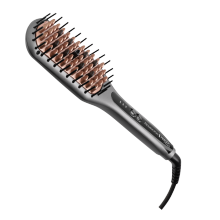 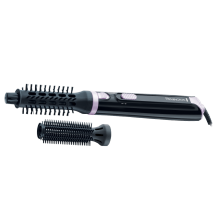 With a Remington styler, it really is that simple to give your hair some lift, so quickly and effortlessly.With power of up to 1000w, our range of stylers is all about ease of use. 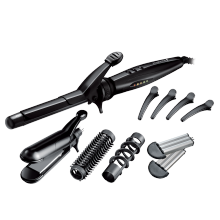 The result: Perfectly styled curls and waves, just how you want them.